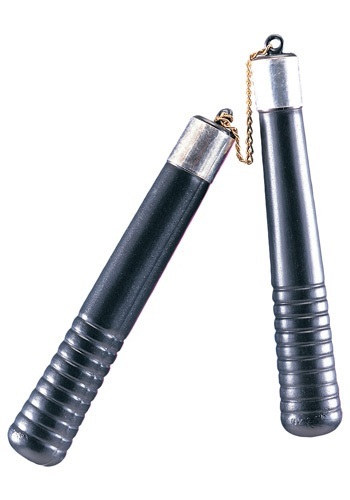 Arm yourself with these nunchucks! 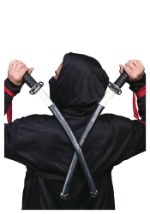 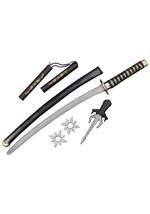 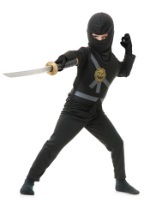 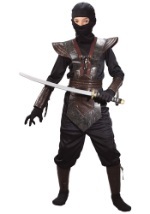 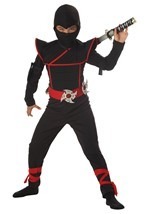 This toy ninja weapon accessory features two black handles attached with a silver, plastic chain. 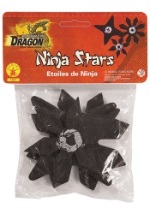 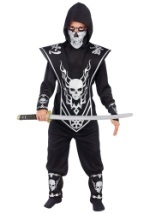 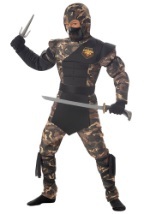 A must have ninja weapon for any ninja or Teenage Mutant Ninja Turtle costume!